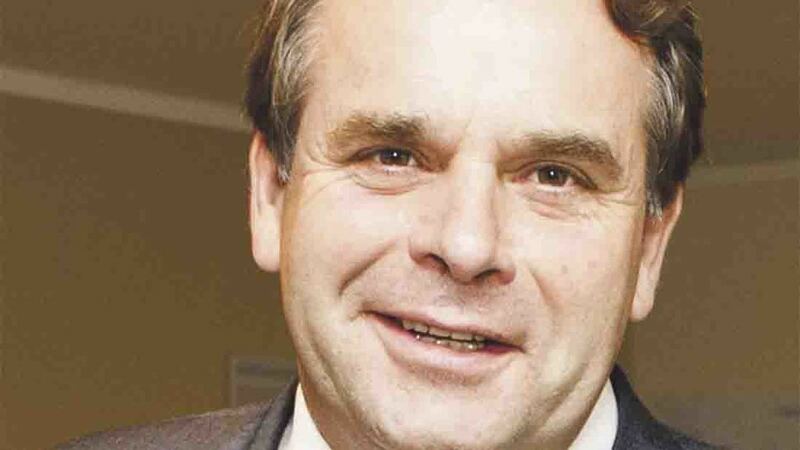 The RPA has a shameful record of failure which must be turned around before it takes on its post-Brexit responsibilities, says Neil Parish, chair of the Efra Select Committee. With so many farmers reliant on the RPA, making sure it runs properly is a high priority. And with Brexit and an entirely new farming policy in the making, it is more important than ever that the RPA runs efficiently. Yet the Environment, Food and Rural Affairs (Efra) Select Committee, which I chair, and the Public Accounts Committee, have both concluded that the RPA has a record of failure. With this history, the findings of my committee’s report ‘Performance of the RPA’ published last month, are even more disappointing. My concern is Brexit will put more pressure on an organisation which already struggles to keep up with its current workload. Britain has not had control of its farming policy in over 40 years. This means a new farming policy has to be thought up and implemented, including a new policy for support payments. The RPA will be responsible for delivering an entirely new system of farming payments in a very short space of time, when it has never achieved administering the current system to the standard expected of it. With the clock to Brexit ticking down, we are running out of time to fix this problem. Brexit presents us with the opportunity to create a more streamlined farming policy, complete with payments. But it is still not clear what kind of farming policy we will have once we have left the EU. There is a real risk the RPA will lack sufficient resources for the challenges ahead. With the countdown now in full swing, the RPA will need to implement a new post-Brexit system within extremely tight timescales. All this is so frustrating because it lessens the time we have to capitalise on Brexit’s benefits. A farming policy tailored to fit Britain and new trading partners are only the beginning of what could be the dawn of a golden era for farming. But the RPA must be properly resourced in order to achieve this. And to be properly resourced it must fix its current problems. Defra must make sure the RPA is included and fully up to date on any Brexit proposals. Investment in the RPA will be crucially important. It is not just Defra which must invest in the RPA, but also the RPA itself. Updated communications strategies, an improved and functioning complaints service and higher performance targets are key to making sure the RPA provides the service farmers need. There is no crime in holding yourself to a higher standard. Once this has happened, Defra can make sure the RPA has the resources, finance and people it needs to implement our new farming policy.